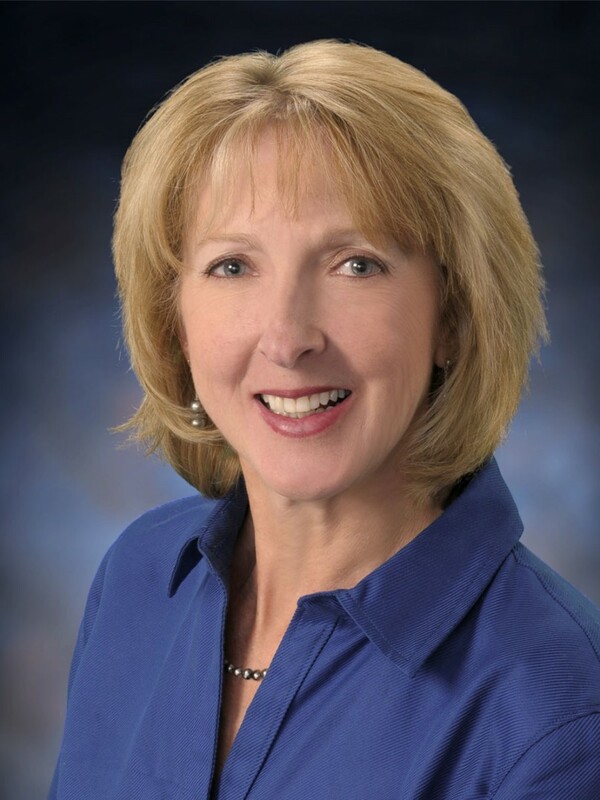 A full time realtor in the Bend Oregon area since 2001, Lisa has helped many clients realize their real estate dreams. Knowledge of the area, the market & excellent client service are a must in the real estate industry and that is exactly what you will receive when Lisa represents you for purchase/sale of a home or investment property. Her negotiation skills are top notch and she always exceeds her client’s expectations. She is very passionate about her career as you will discover when working with her! Lisa has been the most amazing real estate agent we have ever worked with and we know realtors! We own multiple properties in California & Bend and before retirement our business was serving the real estate industry with MLS photography, magazines, brochures & mailers. Lisa was phenomenal pulling together our sale under an extremely short time restraint, demanding buyers & units that needed major repairs before closing. She worked non-stop to make it happen. While accomplishing all this, Lisa also represented us on a purchase of a new property, she took care of every detail with utmost efficiency & professionalism. Lisa is a person who thoroughly knows how to do a job well & is happily willing to go the extra mile. She is truly an excellent agent & we would highly recommend her for both purchasing or selling.